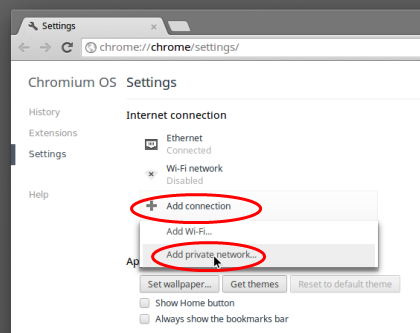 How to set up VPN on your Chromebook with L2TP ? - Knowledgebase - VPN.ht. 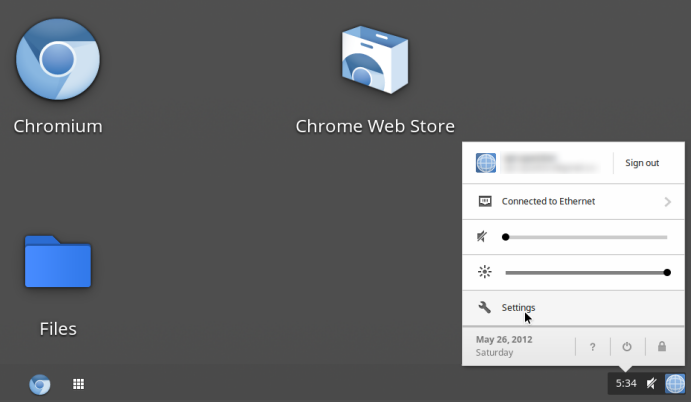 Right-click the time-bar in the bottom right of your desktop. The settings overview will appear. and then "Add private network...". Service name: Anything you want, e.g. "VPNHT"
Now click "Connect" and ChromeOS will attempt to connect. How to set up VPN on your Tomato router with OpenVPN ?